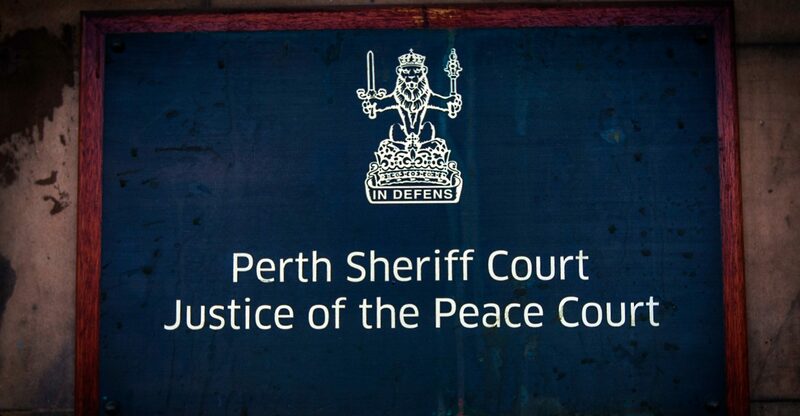 Detectives had to call for a transit van to carry away evidence from the home of a Fife couple alleged to have stolen £48,000 and then blown it on a shopping spree. 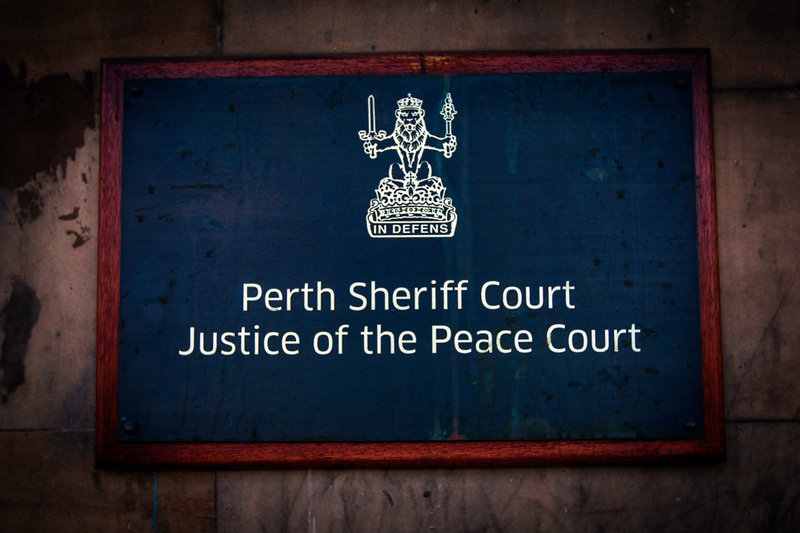 A doting dad has told a court of his heartbreak after a £48,000 family fund was stolen from his home in Angus. An Angus man who spent six months and £2,000 building the ultimate tribute to his favourite football team has been crowned the winner of Britain’s best “man cave”. A horrified woman was dumped semi-naked in front of her mother’s home following a liaison gone wrong. 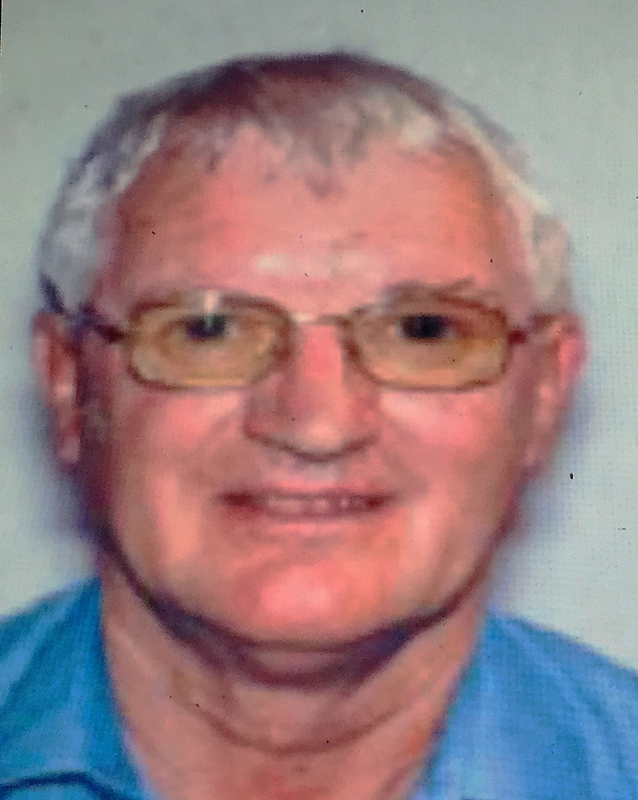 One of Britain’s most wanted tax fugitives, Forfar man Geoffrey Johnson, has been captured following a world-wide search. 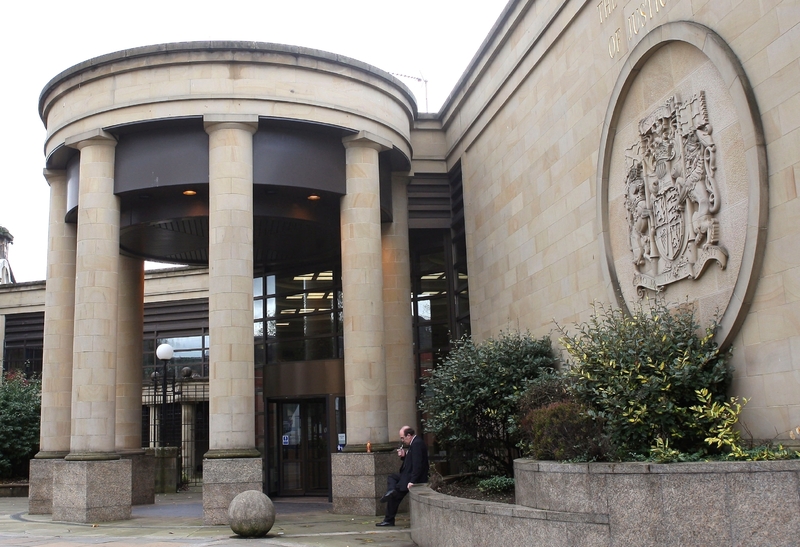 A police officer who claimed a murder accused admitted to the killing of his former partner has been forced to accept he "forgot" to record that vital piece of evidence. 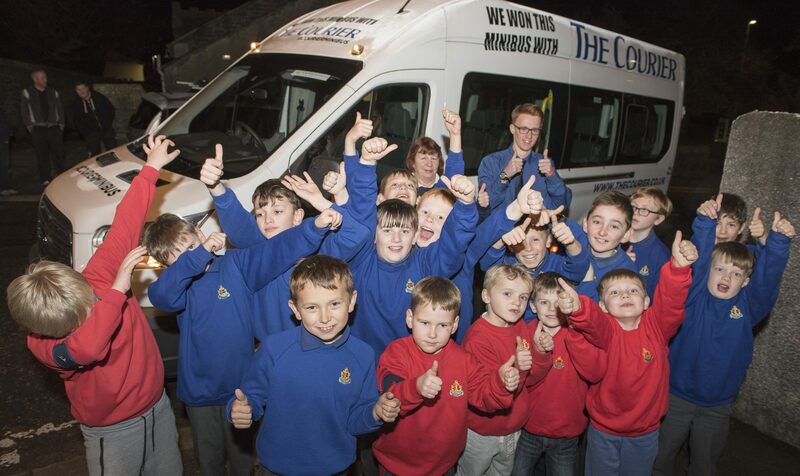 Excited cries rang through the night as 1st Monifieth Boys' Brigade was unveiled as the winner of The Courier’s second annual minibus competition. 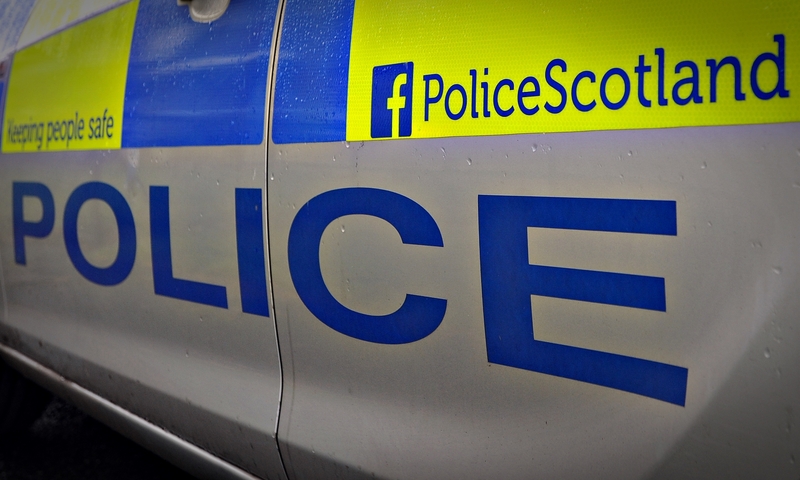 Three people have been treated for injuries following an accident on the A90 in Angus. 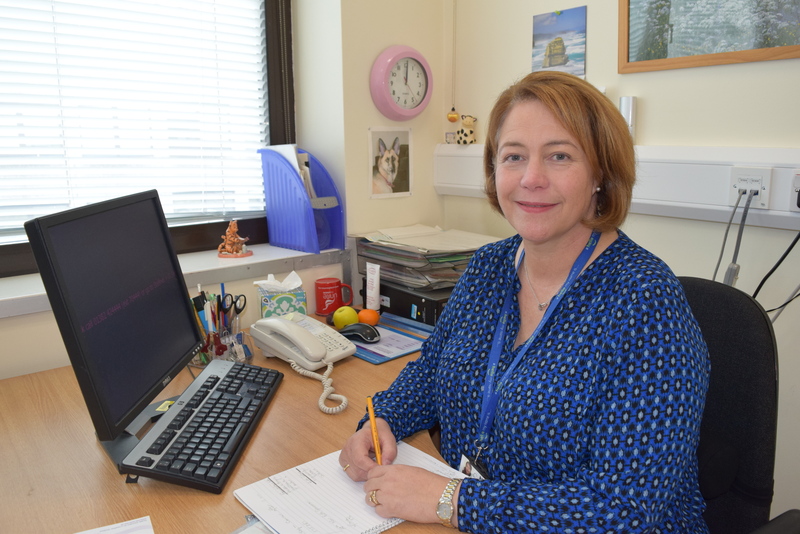 Health chiefs are turning to schools in a new effort to stave off a staffing crisis that threatens medical and social care services across Tayside. A driver was taken to hospital on Thursday morning after a dramatic crash on the B954 Newtyle to Auchterhouse road.